Tanzania Yearly Meeting was established in 1952 by missionaries from Kaimosi. The mission started at Kisangula in Serenge, Mara Region of Tanzania. In 2009 the yearly meeting had only seven Quaker churches in Tanzania, all of them in the Mara region (along the Kenyan Border).Today, Tanzania Yearly Meeting covers 8 regions and includes 26 meetings. And Quakers in Tanzania are still growing, particularly in the south in regions of Singida, Tabora, and Shinyanga. It is a serious problem for the Tanzania Yearly Meeting to have the capacity to reach and manage all these churches. They are spread far and wide. There is a great opportunity for Tanzanian and Kenyan leaders and ministers to train and unify the churches, to encourage church growth and leadership development, and to strengthen the vitality of the mee ngs. The 2018 Special Project of the WYM Board on Christian Outreach seeks to address these needs. Funding for John Muhanji & colleagues to travel in Tanzania, for the purpose of training Kenyans interested in mission work in Tanzania, administer the pairing of Kenyan and Tanzanian churches. Fund two students each from Mwanza and Mbeya regions to come to FTC for one year certificate in pastoral ministry program. They would first need to spend 6 months in intensive language study which would come from other funding. One of the main emphases of this special focus on Tanzania is to help Kenyan Friends see themselves as a missions-sending church. 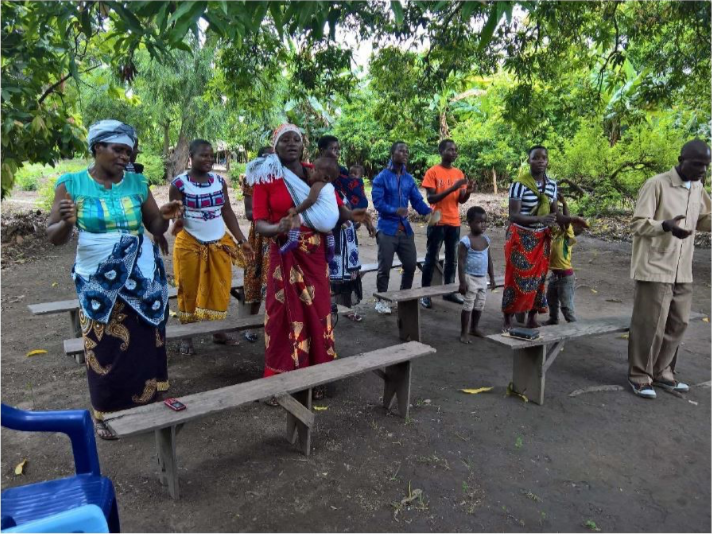 The FUM Africa Ministries Office will pair up Kenyan churches that are interested with new Tanzanian church-plants that would benefit from the support. There is a need for large groups of people who are new to Quakerism to be taught the fundamentals of Christian Quaker faith and practice. These workshops would take place regionally around the country. And make a notation that it is for the 2018 Special Project: Tanzania. 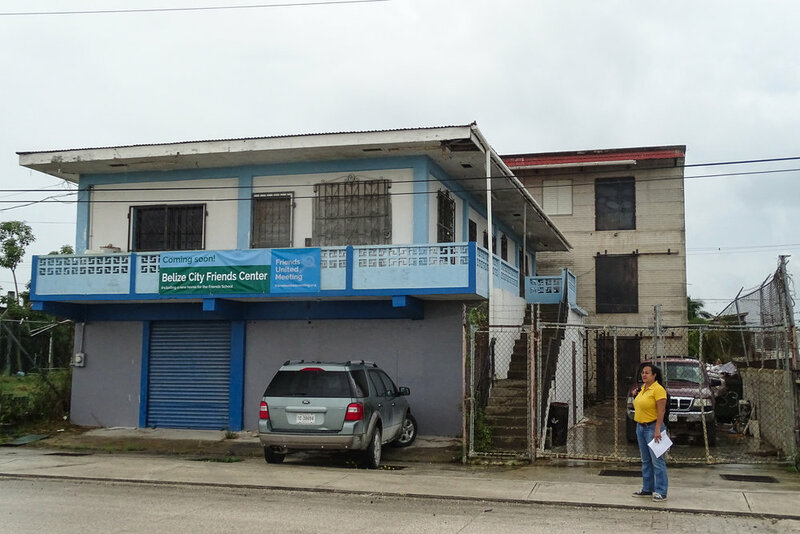 (2) Assist with the purchase and renovation of the new Belize City Friends Center. 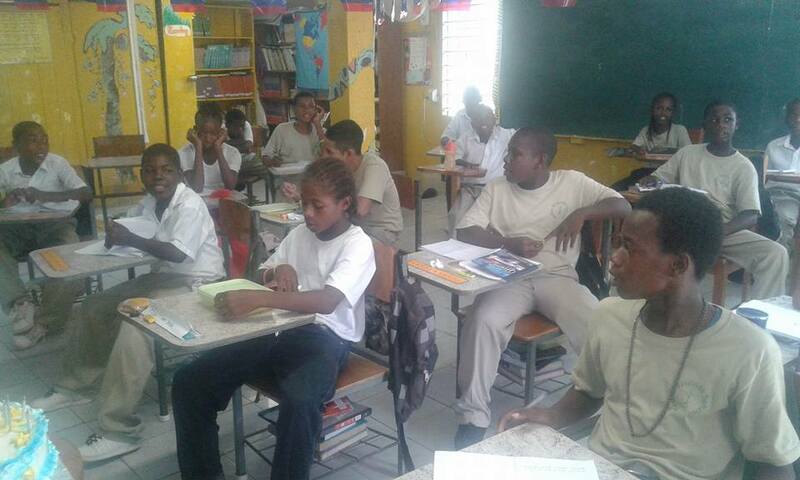 The Belize Friends School gives young people in Belize a second chance to succeed at entering High school or Trade school and to be successful in life! The Friends center is the front building & the new school building is the 3-story building in the back. 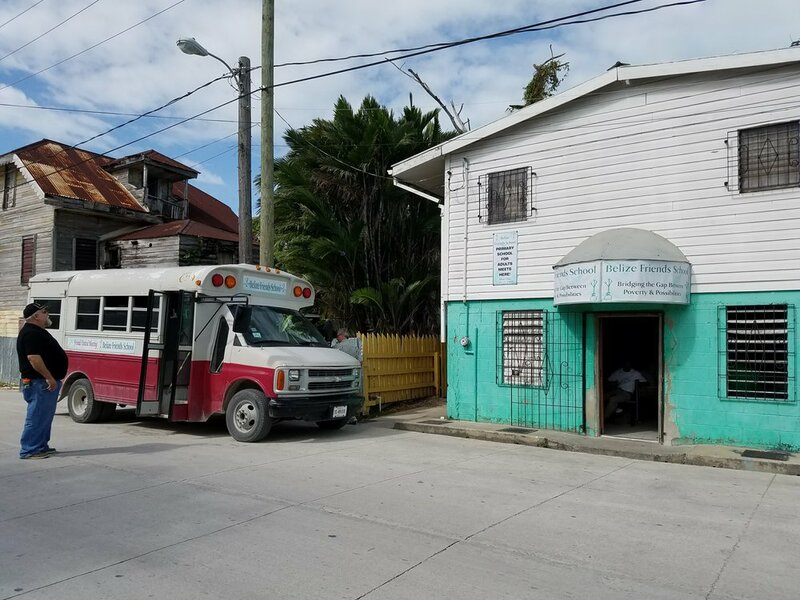 Recently appointed pastoral minister to Belize Oscar, a Kenyan, is to plant a church in the Southside neighborhood and serve as chaplain in the Friends School. The Friends Center is on the left (blue) with the new school building on the right. The municipal power grid in Kenya is notoriously unreliable. Power outages can last anywhere from 30 minutes to eight hours and occur almost daily. For the most part, a traditional lifestyle doesn't rely heavily on electricity, and people are quite flexible in response to the inconveniences of outages. But a modern institute of theological education, engaged in dialog with centers of learning and practice around the world, can't as easily or cheerfully weather the constant unreliability of the power. Friends Theological College is situated in an ideal location for solar power, as it is at a high elevation just 10km from the equator. It has long been a dream at FTC to be able to electrify the entire academic campus using photovoltaic technology, but the dream has felt out of reach. Until now. 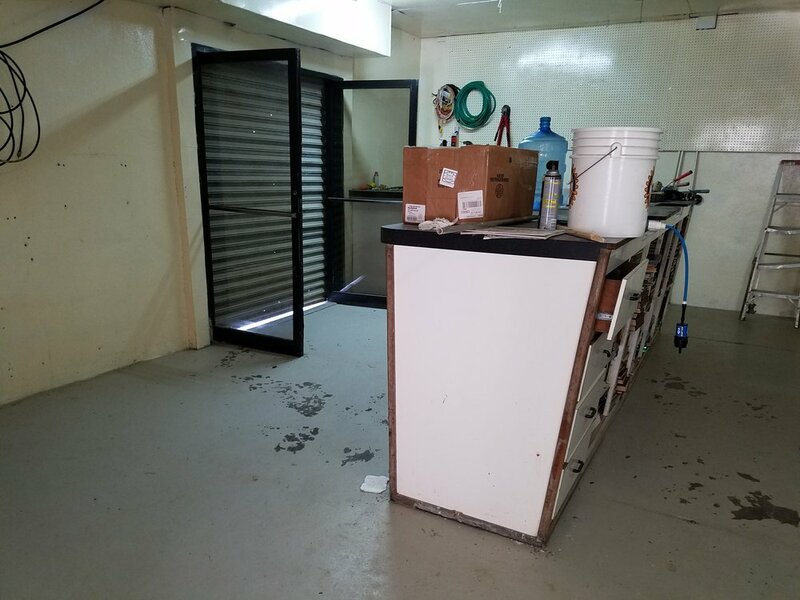 FUM has begun a campaign to fund the installation of Solar Panels at FTC, and the WYM Outreach Board has decided to take part in supporting this project. 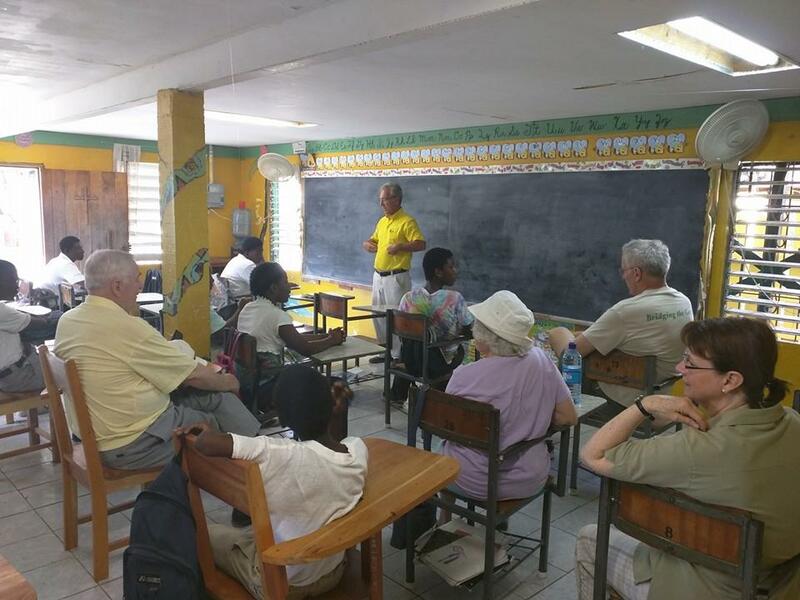 The 2016 Special Project goal is to raise $12,000 for the Solar Project at Friends Theological College in Kenya. The money raised will be used to pay for solar panels and their installment.